New food trends keep popping up, which are not so new, just reworked or reborn for today’s ever evolving health foodies. Some resurface that have been around for decades, one that I can remember my own mother doing, that I carried on with my own children, only now it has a name. 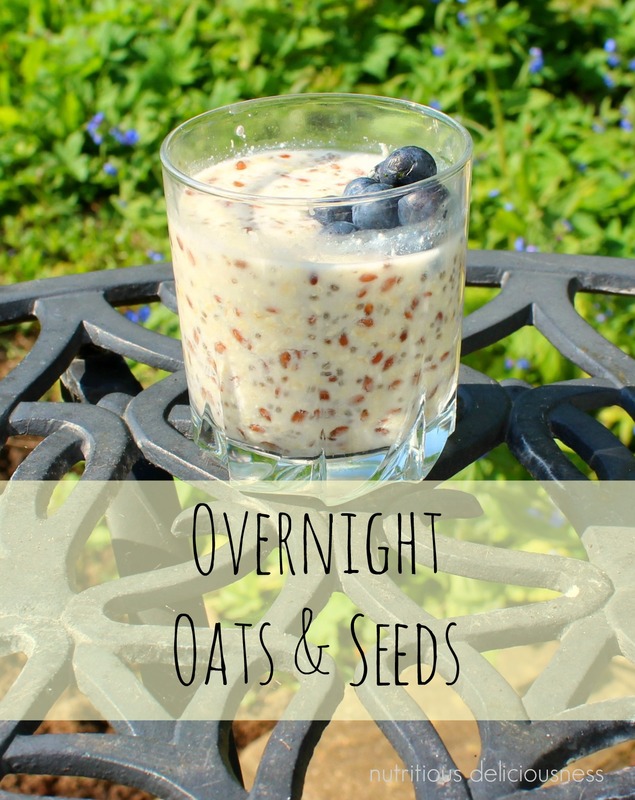 I’ve been soaking oats nightly forever mainly because I felt the soaking would make the oats more digestible (see link below) for a young tummy at the time and I just carried on out of habit. Then someone gave it a name, Overnight Oats! Although I have to say that mine are more like the Bircher Muesli mum used to make minus the dried fruit which I have steered clear of for Miss ND so far, they are too prone to getting stuck on little teeth! During the colder months I do cook Miss ND’s oats after soaking overnight, I think little ones need something warm in their tummies in the morning before braving the elements before school. I make them in separate bowls for each of us, I like Almond or Coconut milk and Miss ND will either have whole milk or Oat milk. I also like to soak chia, ground almonds and flaxseeds in the mix. I pop the flaxseeds in whole for myself as I love nibbling on them in each mouthful to crack them open, just me probably, but it also makes me slow down and eat more mindfully! For Miss ND I do grind them though. These additions do soak up a significant amount of milk which I don’t measure, I do, however, check the oats mix just before I go to bed and add more milk to each as necessary. A dollop of full fat natural Greek Yogurt (Lidl’s is amazingly creamy and comes in a huge bucket which is just as well as Miss ND loves it and eats it by the bowlful every day for afters) some fruit and a sprinkling of cinnamon will complete the bowl in the morning. I don’t sweeten our breakfast, the only sweetness will come from the fresh fruit. Miss ND has been brought up on low/no sugar and it really has paid off, she loves savoury and when she does eat chocolate, she only manages a little (wish I had the same restraint!). And when you see a “new” healthy recipe, remember that they may have been around for a while. Some of us have been hiding vegetables in our cakes, soaking our oats, making almond milk and clean eating, etc long before it all became a trend. Oats contain vitamins B1, B2, B3, B6, E, Folic Acid, Calcium, Potassium, Iron, Magnesium, Phosphorus, Zinc, Selenium – trace elements: copper, chromium, manganese, molybdenum, selenium and iodine. This link from Sun Warrior is an excellent explanation of why we should soak our nuts and seeds overnight. 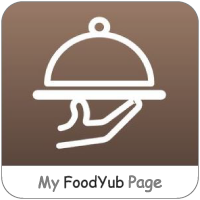 This entry was posted in food and tagged Almond milk, breakfast, Coconut milk, flaxseeds, healthy, homemade, oats, pumpkin seeds, sunflower seeds on June 6, 2015 by nutritious8708deliciousnesswellness.